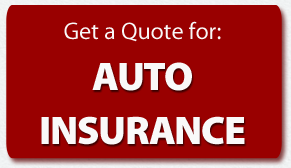 Here at Costello Insurance, we proudly provide Groveland, MA residents with auto, homeowners, life and business insurance. We have a membership in Renaissance Alliance and provide our customers with the highest quality products and services available today. As your independent agent, we are committed to being your trusted local business partner. 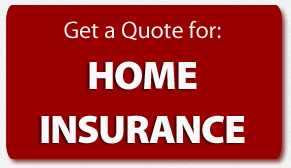 We’ll provide you with insurance knowledge and products that will best protect your family, car, or business.